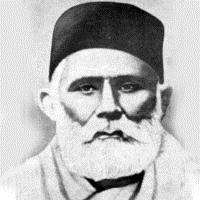 One of the founders of Urdu criticism. Outstanding pre-modern poet. Famous for writing Yaadgar-e-ghalib the first biography of Mirza Ghalib.